Whether it's the Dad who helped bring you into the world or the Dad who was like a father to you, this year tell him "thank you for being a Dad to me." It will mean more than you'll ever know. 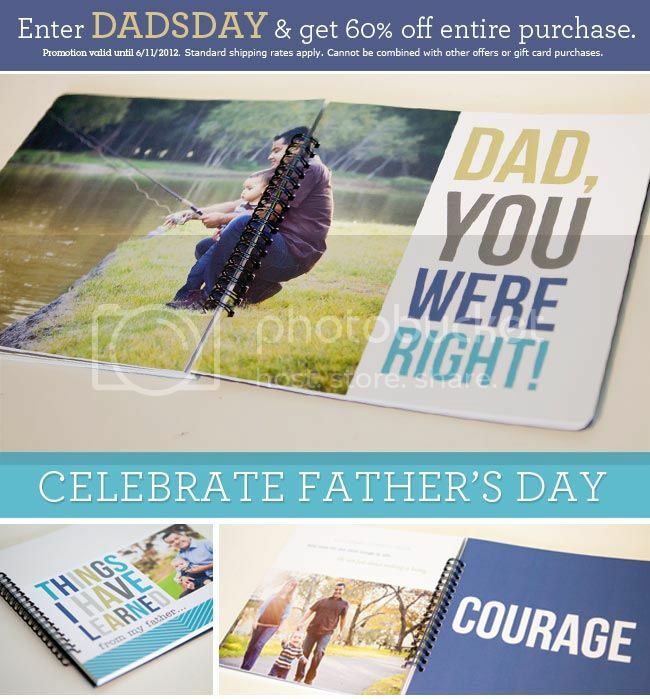 Gifts from Paper Coterie are 60% off until June 11 when you use the code DADSDAY!